At Lightovation last January, Modern Forms, a WAC Lighting company, released a new line of smart fans that could be controlled via Wifi and the Modern Forms app. The Hydra Smart Fan is just one introduction. 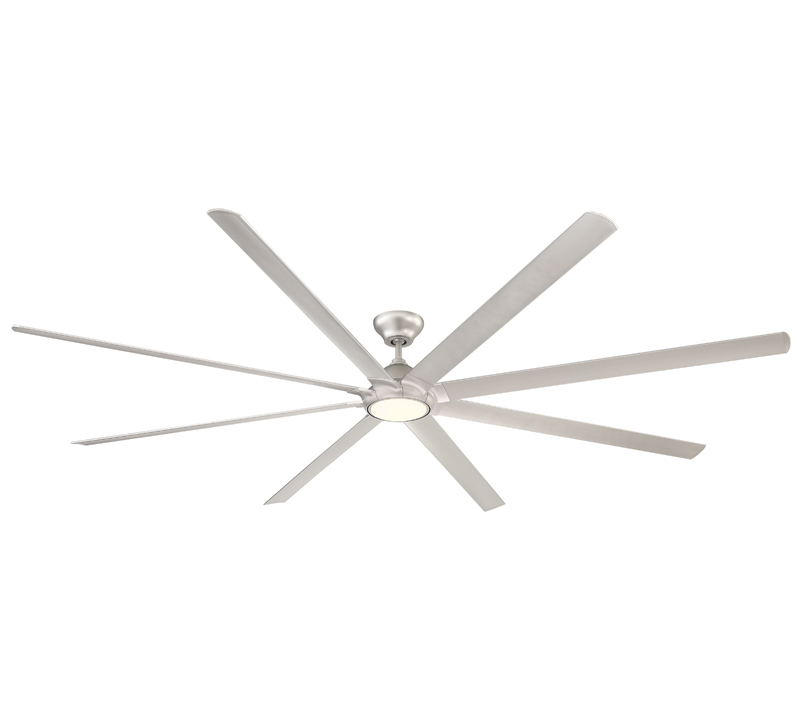 Its blades measure 120 inches, and the fan is wet-rated. Compatible with other smart home devices such as thermostats. Finished in Titanium Silver.